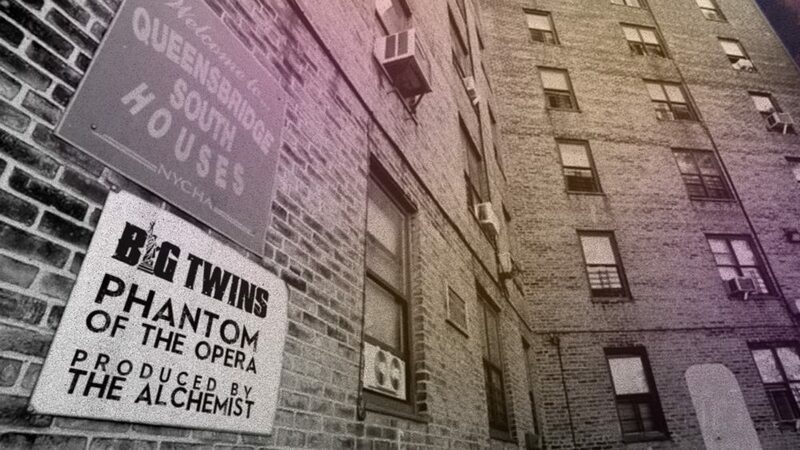 Stream “Phantom of the Opera” from Big Twins. Queensbridge rapper Big Twins is continually making solid moves in the culture, and most recently he teamed up with top head producer The Alchemist for a bop. The duo test their luck on both ends of the spectrum, combining for a sick chemistry heard from verse to key control. Big Twins claims himself as the Phantom on this one, releasing his inner dark side shine through sinister lyrics. East Coast-West Coast hip hop is united at its finest, and quality is clear cut for the single. 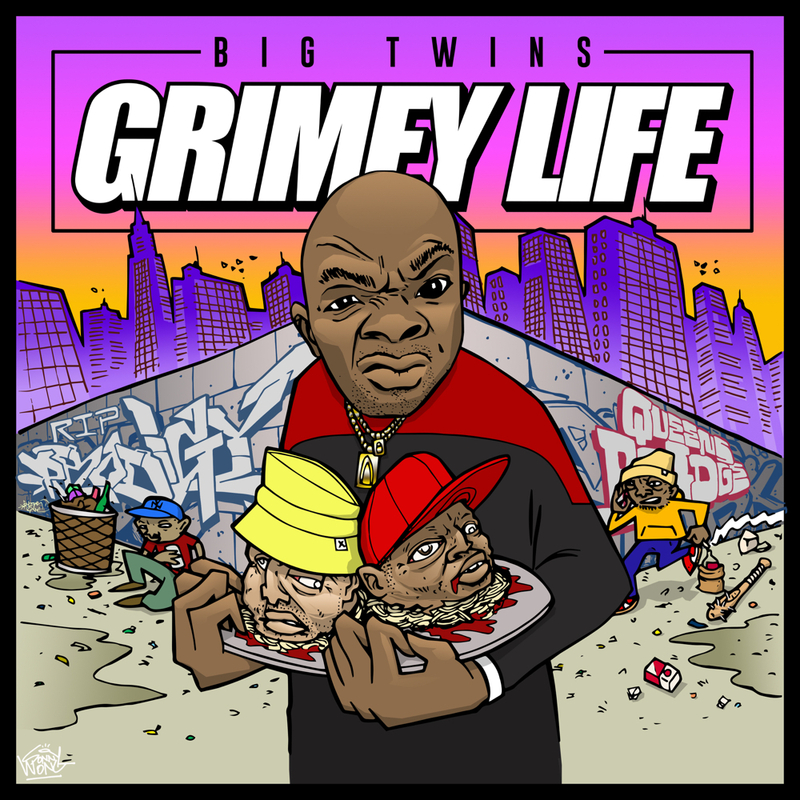 The track is the first to pre-leak from Big Twins’ forthcoming project, Grimey Life, which is slated for a November 16th release. Keep your eyes and ears peeled as we await, but chew on the Alchemist collab in the meantime.